The Inovonics wireless survey kit is a portable and easy-to-use tool for determining the optimal location for transmitters and repeaters. The rechargeable battery operates the system for up to eight hours. 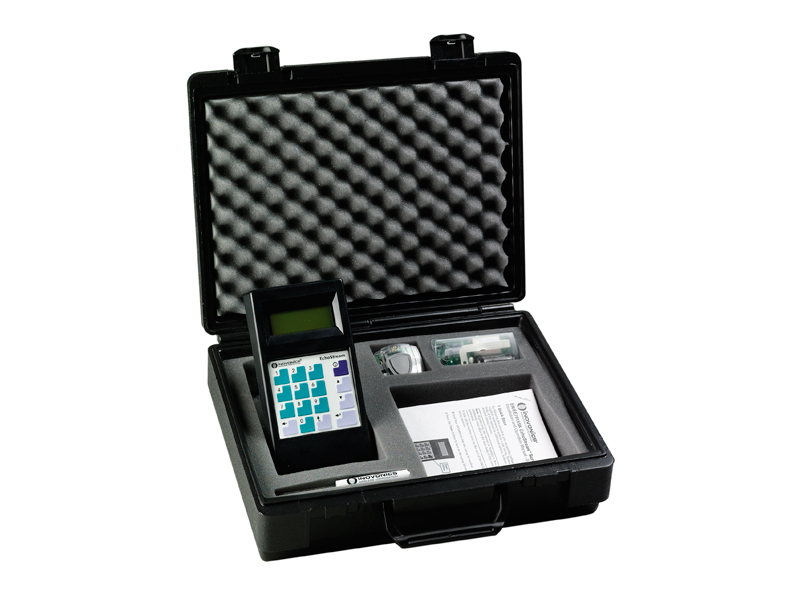 Use the wireless survey kit to demonstrate the range of EchoStream transmitters to potential customers.